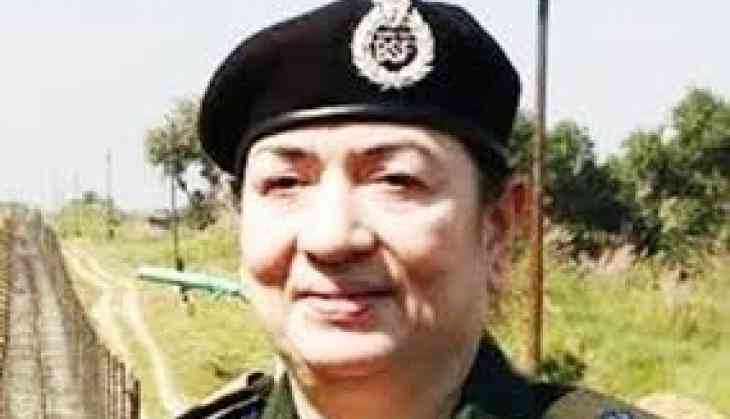 Rina Mitra, an IPS officer who was a contender for the CBI chief's post, has been appointed as the principal advisor to the West Bengal government on internal security, a senior official said Wednesday. The 1983-batch IPS officer of the Madhya Pradesh cadre retired as special secretary (internal security) with the MHA on January 31. The responsibilities of Mitra for the newly created post would be defined later in a separate order, the official said. Mitra would likely be reporting directly to Chief Minister Mamata Banerjee on the rearrangement of security agencies in the state, he said.